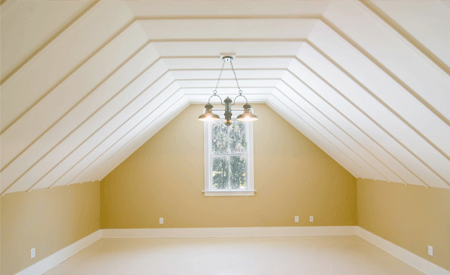 We are Chicago attic remodeling contractors or Chicago attic build out specialists who add dormers, skylights, bathrooms, extra space for bedrooms and more, so contact us if your looking for Chicago attic remodeling contractors for a reasonably priced attic remodeling project. Urb’s Chicago attic remodeling contractors Services include interior build outs, existing attic Renovations, adding attic roof dormers, space planning and many other attic remodel improvement projects. Urb Chicago attic remodeling Services provide quality work, reasonable pricing and high attention to detail without cutting corners. We do it right the first time; this is how it should be done. Urb Chicago attic remodeling contractors Services prices are very reasonable and our quality is outstanding. We guarantee it! You can’t go wrong when you hire the right attic build out contractor. 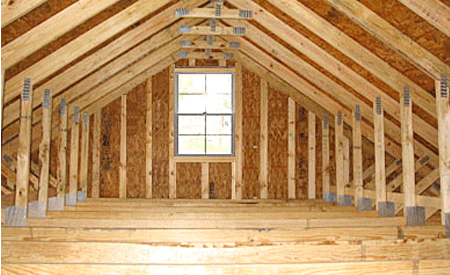 Urb attic Remodeling Services estimates are complete and detailed. Our proposal is a complete package with No hidden costs or items not included. Your bid will be itemized and very detailed as to what is included and what work will be done. A good complete, itemized attic remodeling contract is the most important item to have. If you are planning on attic room additions or any type of attic remodeling work, enlarging the existing attic space, smaller enlargement of the attic or any other custom remodeling project; We are happy to help. Chicago attic remodeling with Professional effects and a modern touch – nights and weekend availability so as to avoid any inconvenience to you home. So, now that you’ve found a Chicago attic remodeling contractor with plenty of experience, great references, low cost, professional services and a great attitude, please call us for a no obligation Free Estimate. Adding a bathroom, bedrooms, extra office, play room for children, in law apartment, master bedroom, storage, extra living space, den, artist studio and more, everyone always can use extra space, but the best reason is to add value using the same home without adding which is always more than an attic renovation!